Keeping gauge glass maintained is essential to effectively keeping the operations of your tank, furnace, oven or another chamber or piece of equipment moving smoothly. With the wide range of accessories available from Gage Glass, you can keep your gauge glass, observation glass and other glass items stable, secure and ready to get the job done. 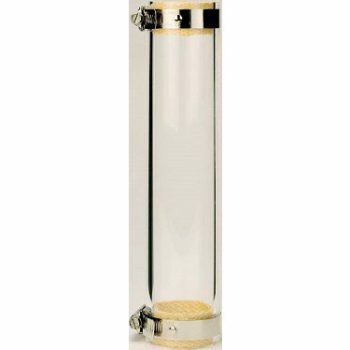 Whether you need to cleanse gauge glass in a tank or holding vessel between storage uses or need to increase stability and security of gauge glass, Gage Glass has you covered. 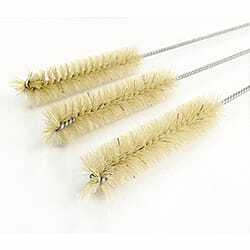 Cleaning brushes can help wipe out tubing and prepare a container for refilling or reuse. 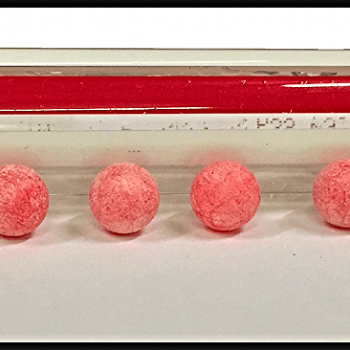 Protection rods, made from durable copper, can provide stability for longer lengths of glass and provide a mounting point to install new gauge glass. Securing sight glass is also incredibly important, as improperly secured glass can easily slip out of position, leading to potential and scratching and breakage or – in the most extreme cases – leakage or spillage that can cause hazardous or toxic incidents. Replacement gauge glass nuts can help replace old or worn nuts that may suffer from thread stripping or other deformations. 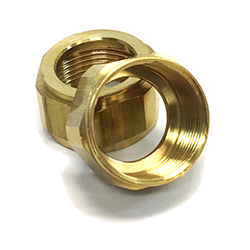 Available in 5/8 inch and 3/4 inch diameters, these gauge nuts will work with nearly any standard sight glass. 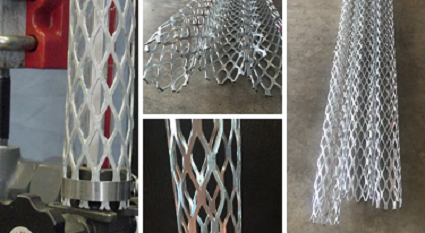 Finally, replacing tubular gauge glass doesn’t have to be a hazardous process with the help of squeeze and pop cutters. 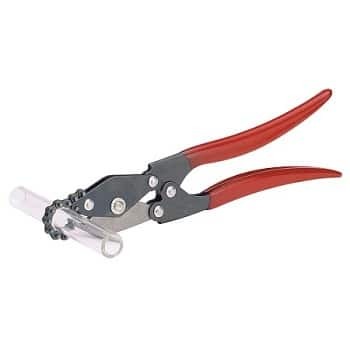 With these cutters, simply crimp the glass you need to cut to a specific length, lock the chain pin, give the cutters a twist and slightly squeeze to crimp and cut glass to the desired length. Useful with tubular glass with diameters from 1/4 to 3/4 inches, cut the gauge glass you need when and where you need it with the help of Gage Glass. 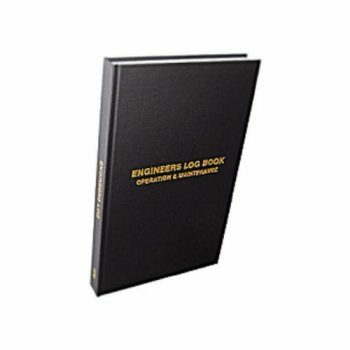 To learn more about any of Gage Glass’ accessories, call 800-780-3776 today.